Lounge in style and luxury with a pair of men's sweat shorts. Perfect for relaxed off-duty styling, laid-back lounging or sports activities, super comfortable sweatshirt shorts are a must-have in every organised wardrobe. Introduce a timeless sports edge with Hugo Boss sweat shorts, discover supreme designs with shorts by Armani, or indulge in premium comfort with Derek Rose lounge shorts. 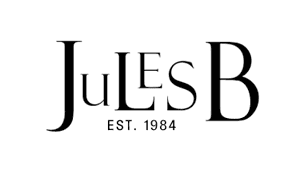 Shop our snug and stylish range of men's fleece shorts and give your downtime apparel a laid-back vibe, or shop the full shorts range at Jules B today for a host of smart chino shorts perfect for summer day dressing.